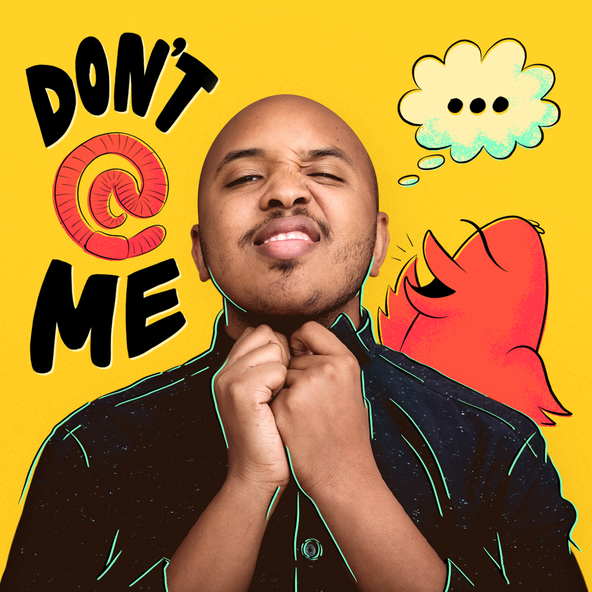 Garth Trinidad An international mix of future soul, deep dance, indie rock, and jazz. Does Creative Architecture Inspire Creativity? 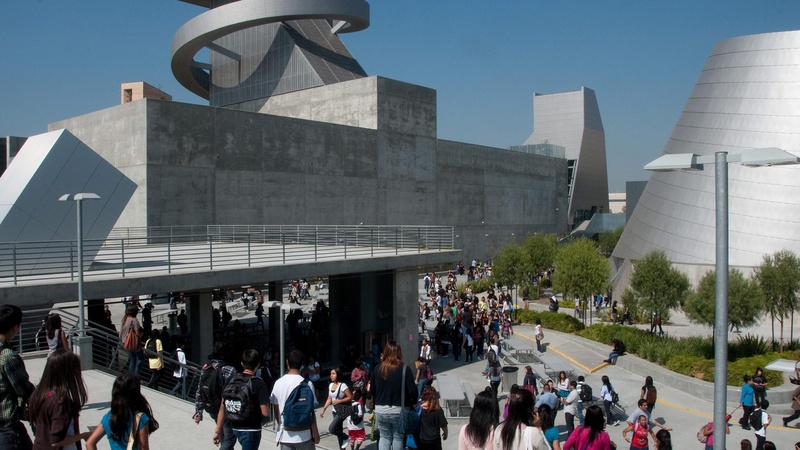 The LAUSD's new flagship arts high school opened last week. Will this icon for the underserved enable creativity? We hear about it from architect Wolf Prix, Rex Patton, students Jamel Brennan, Taylor Burrell and Cara Craig and others. Also, we hear about the real (M)ad Men, from filmmaker Doug Pray. Plus, Ken Bernstein tells us why the city is surveying every single building in LA.